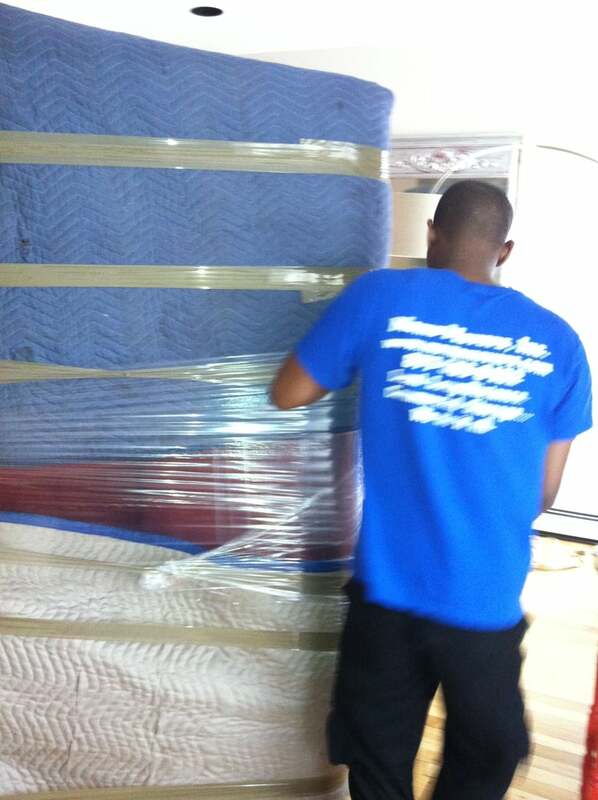 Momo Movers, Inc. is a family owned moving business based in Brooklyn, New York. After years of working in the moving industry, we started Momo Movers because we wanted to create a more personal and client-friendly moving experience. We are a medium sized Brooklyn company that welcomes clients as new members of our growing family. We treat each client with the attention and care that you deserve for your move. We know moving can be stressful, and we are here to put your mind at ease for a price that cannot be beat. I had some last-minute drama with my broker, and my moving date changed from Monday to Tuesday at the last minute -- as in the Friday before. Given that it was the end of the month, it as a nightmare to call new movers, especially since I could only move in the morning. Momo actually only had afternoon availability, but when I explained my predicament they actually asked their morning appointment if she could move to the afternoon & I took her spot. I probably would have given them 5 stars just for being able to fit me in.So the fact that I had a good experience with the actual movers was just icing on the cake. 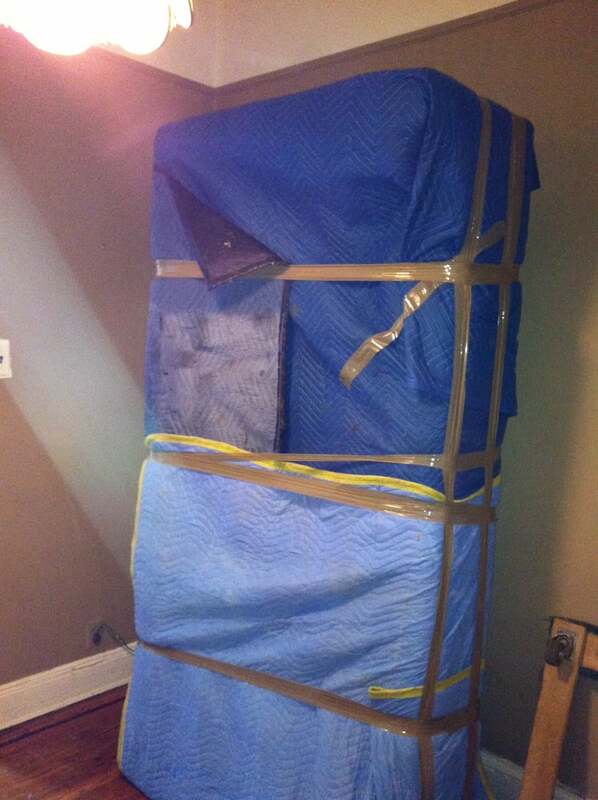 I had 3 movers for $100/hour, and they were quick, and very careful with all my stuff (they also wrapped a bunch of furniture). 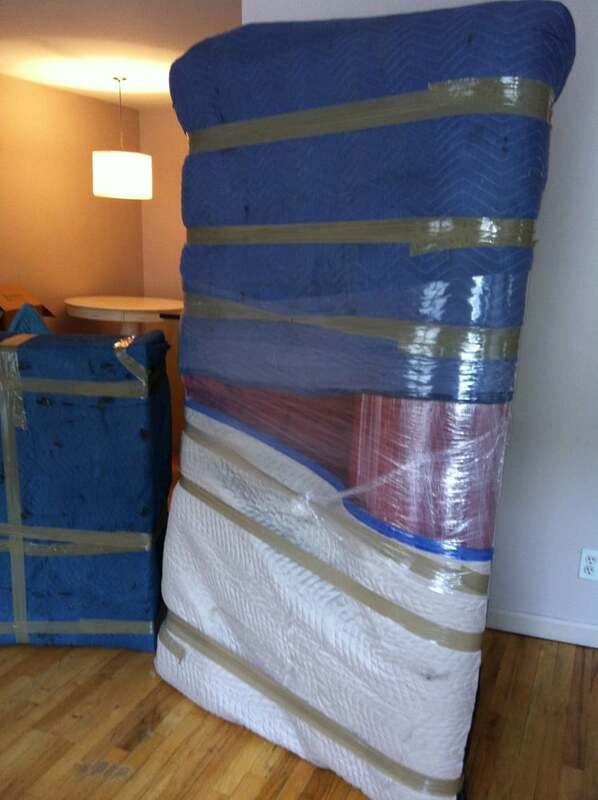 All in all, it took them 4.5 hours to pack up my stuff, drive from Brooklyn to Harlem, and unload, for 550 well-spent dollars. It would have been even cheaper for a closer move, as it took almost a full hour to get to the new apartment (they can't drive up the FDR or West Side Highway, so they have to drive through the city). The movers themselves were incredibly nice, polite and hardworking, and everyone I dealt with at the corporate office was nice as well. They also provide a COI if your building requires that (as mine did).I'll definitely call them the next time I move - which hopefully won't be for a long, long time! I've moved a lot in Manhattan and this was my smoothest move yet. I decided to use Momo Movers after my boyfriend had a great move with them. 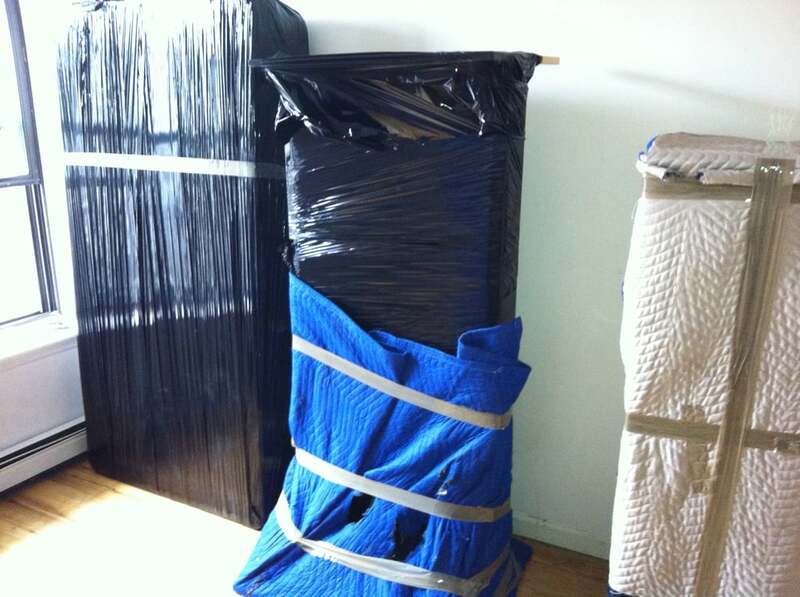 They were $300 cheaper than Flat Rate Movers (and $200 cheaper than my move with Moishe's the year before!!) and much friendlier that Imperial Moving (I had to call them twice to ask for my down payment). Not only were they incredibly friendly, they handled my things with care and got a tough job done with grace. In my experience, these are by far the best movers in the city and you certainly get a bang for you buck---a win-win situation! My move with Momo was great. 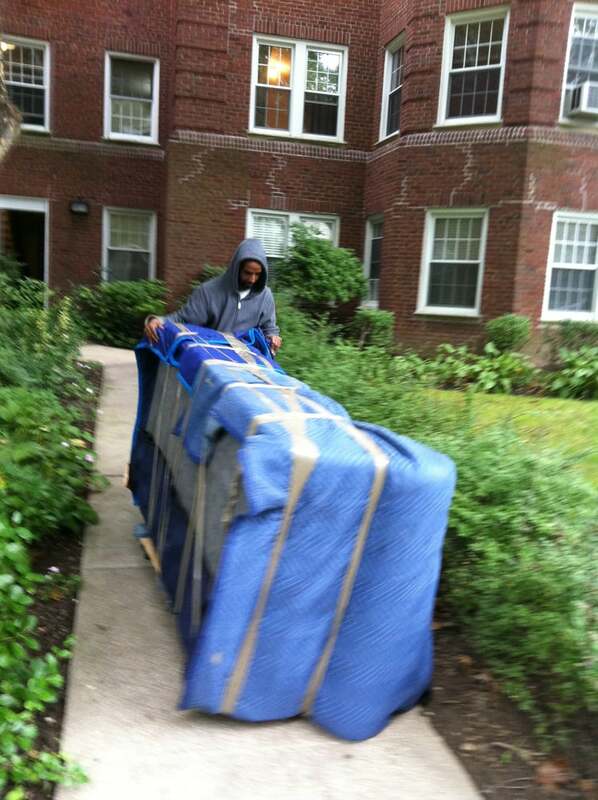 The movers were on time and quick with loading and unloading the truck. I used a discount code on Amazon and had no problems. Now, I just have to unpack, which should only take about a month. i bought their deal on amazon local, and tried to contact them several times- email, phone calls, etc. for two weeks and never heard back from them. ended up cancelling my amazonlocal deal. very disappointing as the deal was pretty good. now i have to find another (more responsible) moving company. I would use momo movers again in a heartbeat. I've had some awful moving experiences in the past and I'm so relieved to have found a great moving company. We used momo for both packing and moving two weeks ago and it was a large job given the amount of stuff we have and the disorganization we were in (we have a very active and messy toddler). Every thing was packed efficiently - nothing broken, damaged, etc and made for quick and easy unpacking. The move itself was grueling work as we had the world's smallest and slowest elevator but the guys worked for 13 hours straight with not so much as a 15-minute break to get everything done. They even took special care to set up my son's crib as soon as we got into the new house so he could go to bed on time! I really can't say enough about how great momo movers was to work with. Very professional, super nice, and the cheapest estimate we received by far.